When I first moved back to Lebanon, sneakers were only used to do sports or go to the supermarket. Whenever I wore mine, I would get the typical “Are you going to the gym”? when all I wanted was just a relaxed look and chilled-out outfit. Long gone are the days. Sneakers have become a fashionable item that, if you dare, will look good with a skirt. 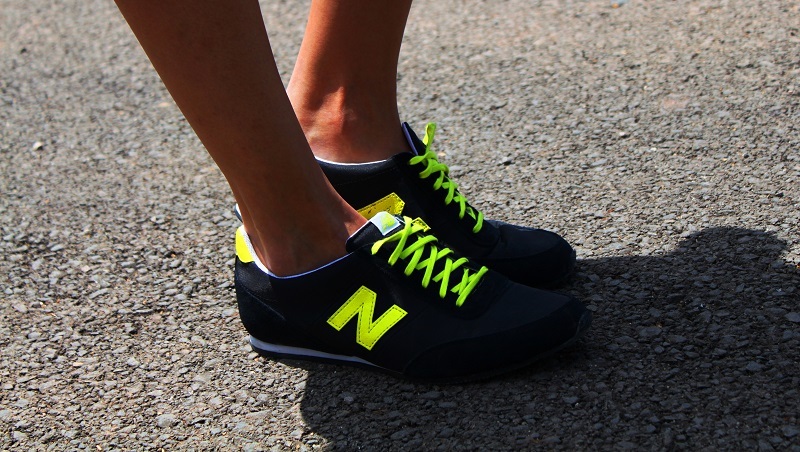 I am particularly happy about New Balance comeback and the Neon colors that came with it!